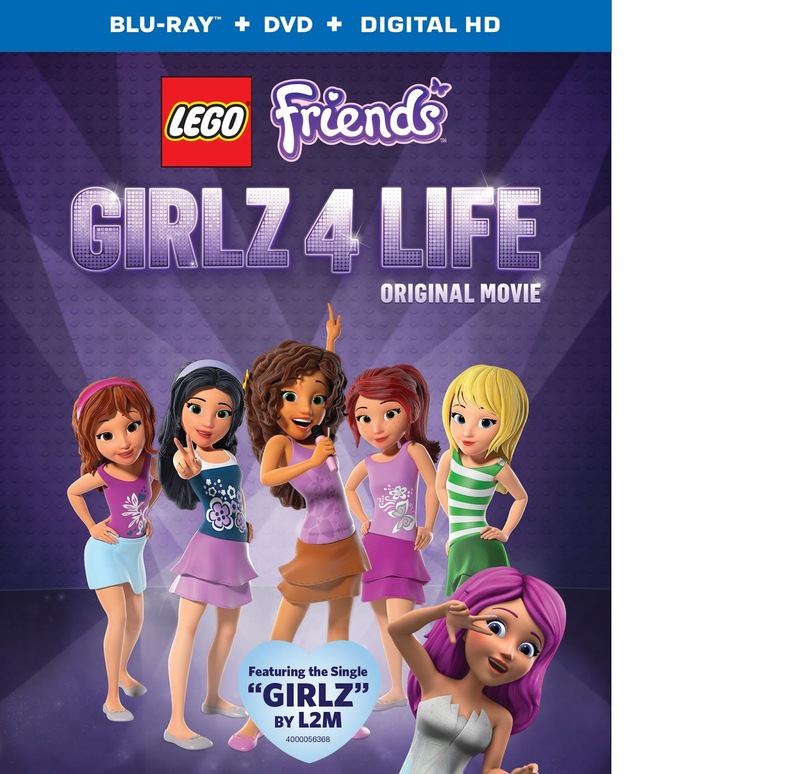 LEGO® Friends: Girlz 4 Life synopsis says In LEGO® Friends: Girlz 4 Life, our friends must devise and execute a plan—and fast—when popstar Livi’s manager steals the girls’ hit song: Girlz. As Livi gains more fame and recognition from the new hit single, the girls try to share the truth behind the song in hopes that Livi will do the right thing. 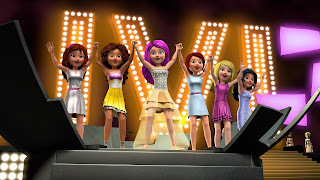 As the friends set their plan into motion, they come to realize that fame doesn’t mean everything and friendship is the most precious thing in the world! 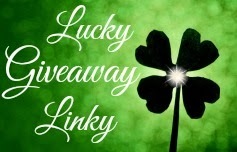 Join Olivia, Stephanie, Emma, Mia and Andrea as they learn one of life’s most important lessons while having fun along the way." 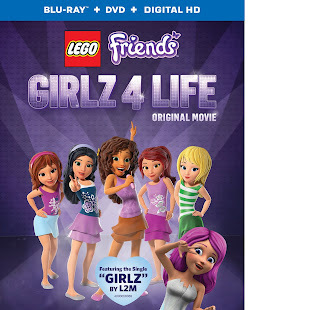 Giveaway: Warner Bros. Entertainment is going to give one of A Lucky Ladybug's lucky readers LEGO® Friends: Girlz 4 Life on DVD to watch on their own! My sons hobby is fly fishing,he absolutely loves it. My daughters hobby is drawing,she is very creative. Her favorite hobby right now is playing minecraft, which I hate. My daughter loves to dance and do theater. Currently she is really into cycling. My daughter likes to go outside and play on her scooter that her grandparents got her. My child's favorite hobby is painting. our son likes to draw. it is his hobby right now.